TIMESHONGKONG, CAIRO – Egypt has the largest mosque namely Al-Fattah Al-Alim. 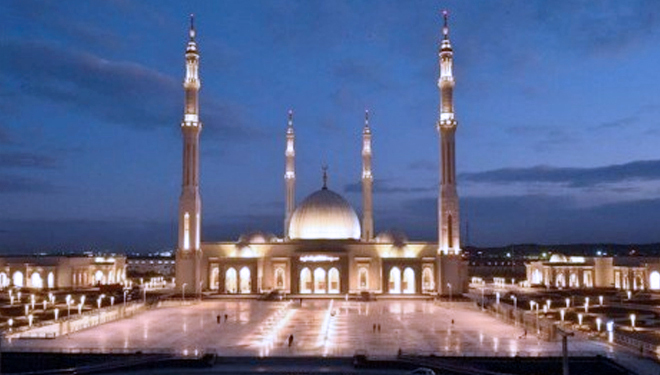 The Egypt’s largest mosque is located in Cairo. It is capable to accommodate 17 thousand worshipers and will be opened this month after completion of the construction.